When you sustain an injury when you’re in an accident involving a police car, it is important you have legal representation to get you the compensation that you deserve. If you leave this to the other party to take care of, their expensive legal team will find ways to shift the blame to you which could result in you getting nothing but a pile of medical bills. Don’t make the mistake of trusting the police to take care of your injuries. Here are some of the reasons to secure a Austin car accident lawyer before it is too late. 1. Time is of the essence in these type cases, so make sure you are taken to the hospital first to get treated for immediate injuries. From the hospital you can reach out to a lawyer who can begin the process while you are healing. 2. Your personal injury lawyer will have access to the best local physicians in their respected fields. This means that you will be treated by the best in their field, and you will get the benefit of their expert testimony when the case eventually goes to trial. In many of these cases, the testimony of the physician was the deciding factor when the jury had to choose between a police officer and a claimant. 3. As soon as you call the Austin car accident lawyer, they will deploy their own accident investigative team to gather evidence from the scene and preserve it in a way that it can allow the jury to see the scene as it was the day of the accident. 4. Your lawyer understands that important evidence may still be on the police are dash camera that was involved in that accident. Getting a copy of that tape can be critical, waiting too long and the tape can be erased or disappear mysteriously. Your attorney has inroads to the right personnel to collect that key information. 5. One of the biggest advantages to working with a lawyer is they will cover everything financially while the case is underway. They do not get paid unless they win for you, so you are not out money during the time you are receiving medical treatments. That means you are not going to be saddled with a growing pile of bills while the case takes shape. That is one less thing you need to stress about while you are trying to heal. 6. Your lawyer is going to put all the pieces together and come up with a settlement offer that will provide for you for many years after this case has closed. Many times when a claimant has to go to trial in these cases, they are easily intimidated by the high-paid lawyers for the other side as well as the police presence. Your attorney understands this is business and will seek the appropriate compensation. 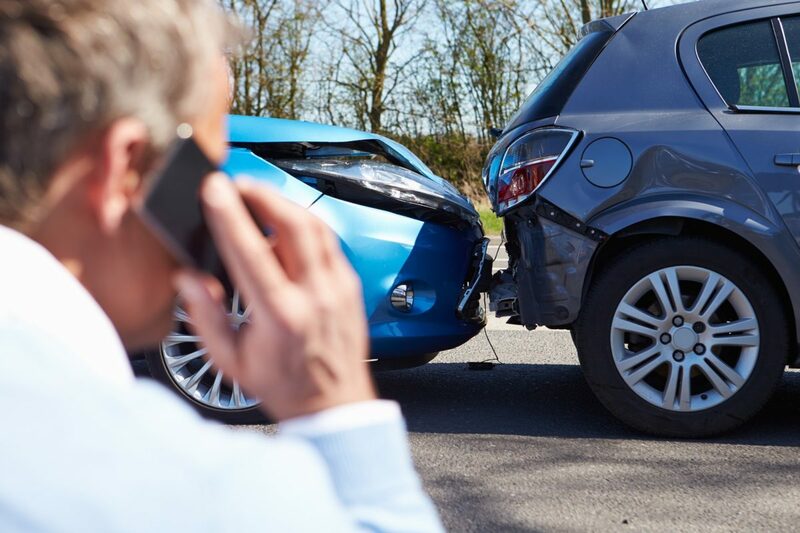 These are just a few of the reasons to work closely with a local Austin car accident lawyer. Don’t put off making that call because each day a little more evidence is slowly disappearing that could help your case. Author adminPosted on April 17, 2017 Categories Car accidentLeave a comment on What to do if you’re in an accident involving a police car?